Foxstone low HOA's and Low Mello Roos !! Check out this amazing Move In Ready home with New carpet, New paint, and a great size back yard. Notice RV access on side of home. Put this one on your must see list!!. 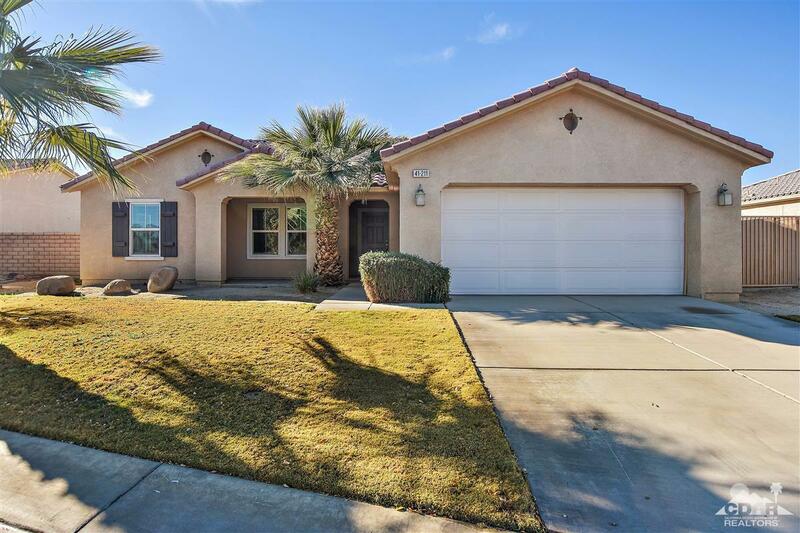 Foxstone is a very nice gated community nicely located off of Monroe and close to freeway access.